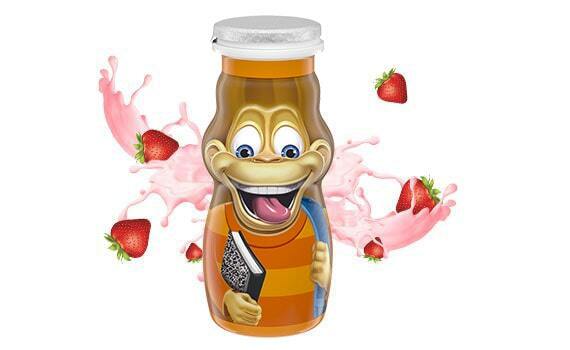 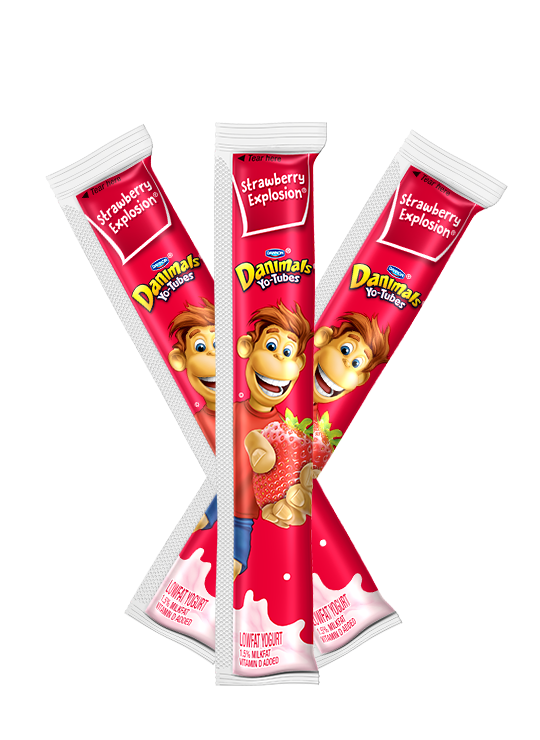 Bursting with strawberry flavor, Danimals Strawberry Explosion® Smoothies are a kid favorite. 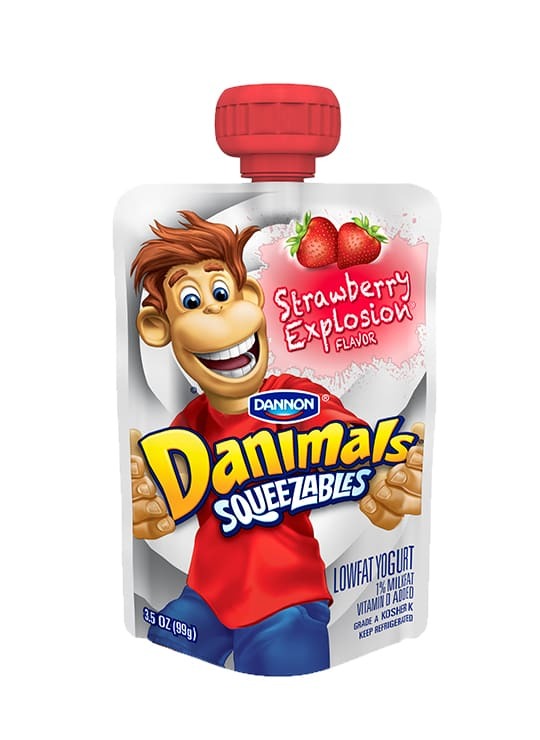 A delicious dairy drink that’s made with no artificial colors, flavors or preservative ingredients. 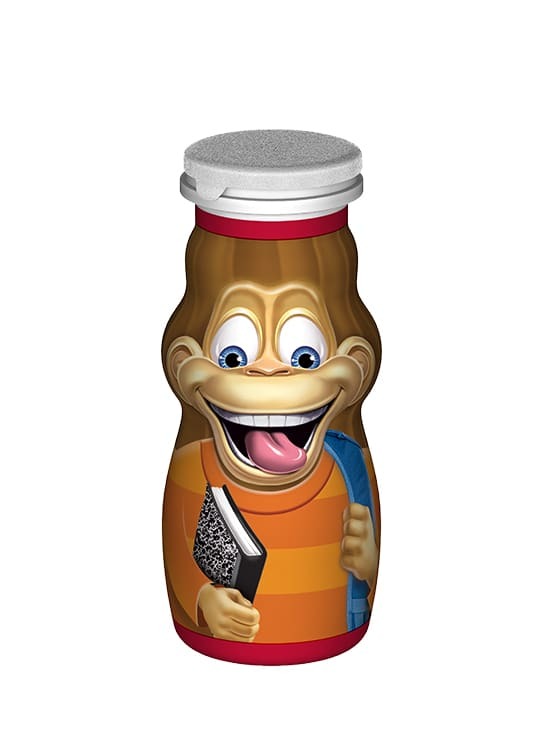 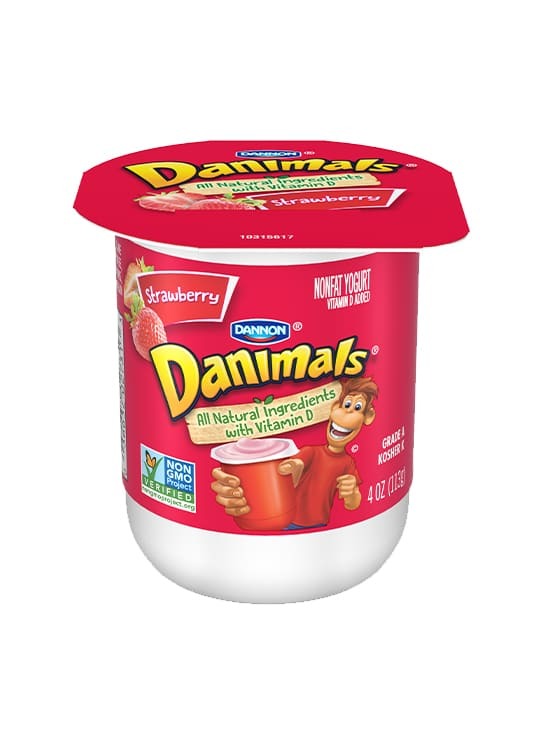 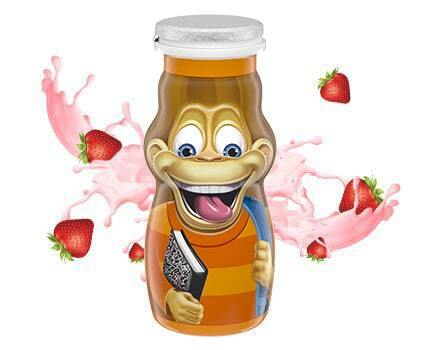 What’s more, all of Danimals smoothies are now Non-GMO Project Verified.